Release management tools help teams – both distributed and not – maintain an agile delivery pipeline and automate tedious manual processes. With the right toolchain, teams can better plan, schedule, test, deploy and control the new feature release process. This way, teams ensure reliable, customer-focused applications and services are easily maintained and rapidly deployed. Agile teams and scrum masters are already leveraging agile deployment tools such as kanban boards and Git to speed up innovation and maintain service reliability. But, tools are only as good as the people and processes behind them. So, the first thing we need to do is look at the release management process and identify where other open-source tools can improve operations. In general, the release management process is the same for every team. But, there is nuance for teams establishing a DevOps culture, building the monitoring and alerting process for on-call responders, or the specific methods behind a team’s CI/CD pipeline. Let’s dive into the build and release management process to see where tools can be used to make DevOps workflows easier. Release management is as simple as plan, build, test, prepare and deploy. But, the numerous individual tasks included across each of the five steps will affect the overall efficiency of your delivery pipeline and the percentage of successful releases by your team. By leveraging DevOps values such as automation, collaboration and transparency with your release management tooling, you can continuously build and deploy new features and services. The open-source tools we’re about to list will shorten the time between the different phases of the release management process and allow DevOps teams to spend more time building new functionality – not working in a feedback loop. The ability to constantly improve and develop new services leads to happier customers, competitive differentiation and ultimately more revenue. As one of the most-used tools for CI/CD – not only out of open-source options, but all together – Jenkins tops our list of open-source release management tools. Jenkins is highly customizable due to its extensible plugin environment and its integrations with Git source control repositories like GitHub. Through a combination of automation, visibility and extensibility, Jenkins helps release managers source the code, organize the release and keep deployments on schedule – all in one single place. Ansible is a purpose-built tool for configuration management, application deployment and cloud provisioning. Built to automate and shorten the feedback loop of numerous tasks along the software delivery pipeline, Ansible allows teams to rapidly deploy, iterate and test their systems in production. Ansible also integrates with a large number of other tools that DevOps teams are already using such as Jira, ServiceNow, Jenkins and Git. Stabilize, package, configure, and release code in SaltStack, another highly-effective open-source release management tool. Although SaltStack isn’t open source in and of itself, it’s built upon Salt, the intelligent IT orchestration automation and configuration platform. SaltStack is a great DevOps release tool because it helps you coordinate cross-functional teams, manage development branching, automate testing and deployment, and organize all of your release schedules and cadences. Chef is an extensible open-source CI/CD tool for DevOps and IT operations teams looking to automate and orchestrate releases in nearly any environment – traditional or cloud native. Through improved transparency and automation, Chef ensures the security, compliance, speed and reliability of all your applications and infrastructure. An easy-to-use web interface allows DevOps teams to keep track of all current and previous release details. So, in one single place, Chef allows DevOps and IT teams to configure, orchestrate and maintain a continuous cadence of reliable service releases. While open-source release management tools may not be the answer for every team, they can serve as an extremely viable option for a lot of other teams. Open-source release management tools and CI/CD software helps you maintain a consistent schedule and pipeline for new releases. And, with additional functionality in testing and release automation tools, you can rapidly detect flaws in deployments and iterate to fix incidents before they even occur. It’s imperative to build consistent workflows and collaborate throughout the entire release management process. With the right tools – many of them open-source – DevOps teams will be able to efficiently build, test and deploy new features and services without breaking the bank. 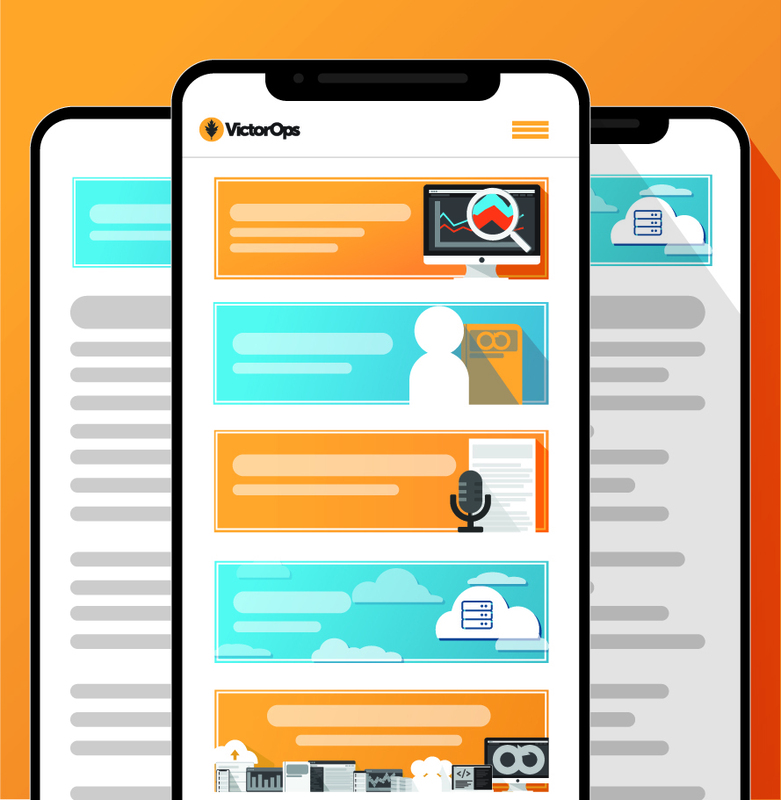 See how VictorOps collaborative incident response software integrates with your CI/CD workflows and tools to help you detect anomalies in both deployments and systems currently in production. Sign up for a 14-day free trial today to speed up incident response and maintain the high velocity of DevOps.